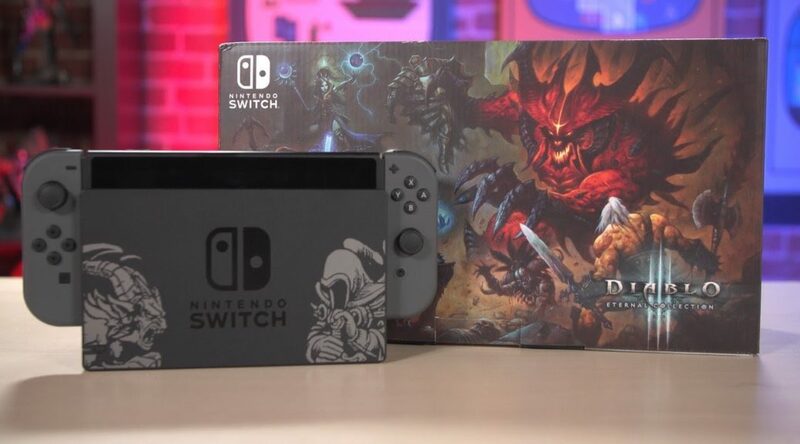 Today, Diablo III: Eternal Collection finally released in Japan for Nintendo Switch, almost two months after its initial debut in the west. 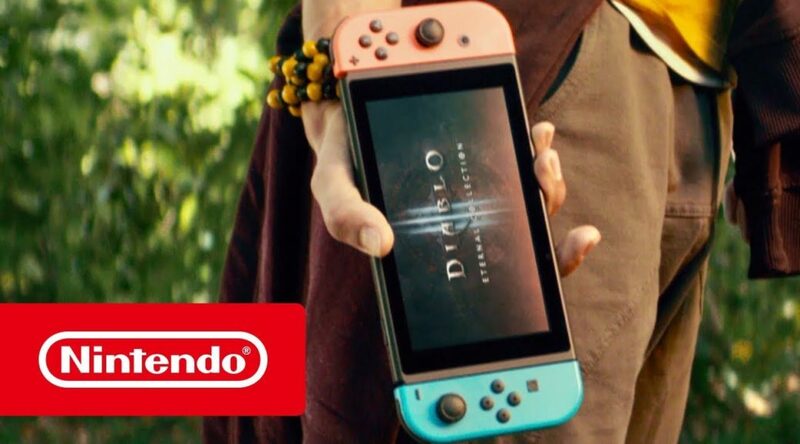 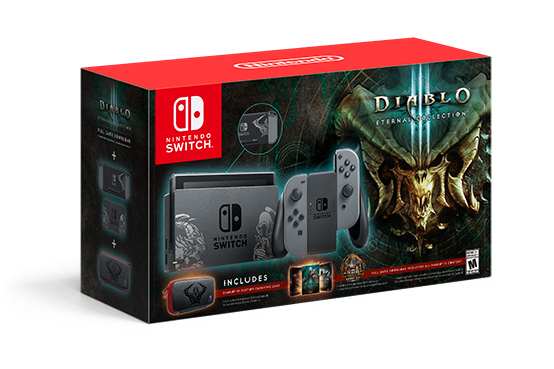 Nintendo of Europe and Blizzard Entertainment have published a new TV commercial to promote Diablo III: Eternal Collection for Nintendo Switch. 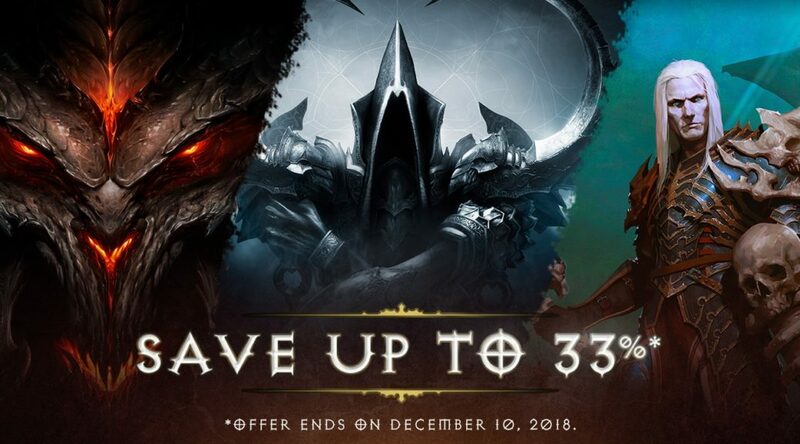 Nintendo Store currently has a 30% offer on Diablo III: Eternal Collection on the Switch. 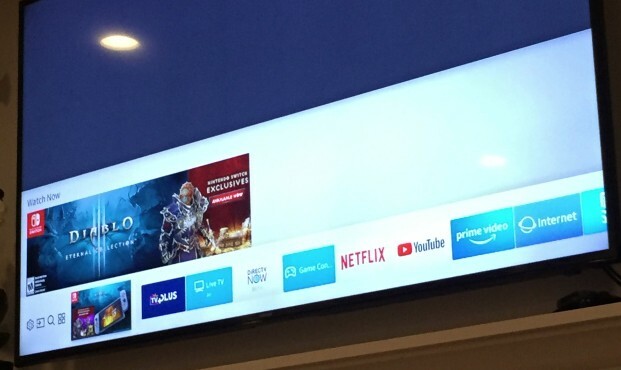 Blizzard Entertainment has put up advertisements to promote Diablo III: Eternal Collection on Samsung Smart TVs. 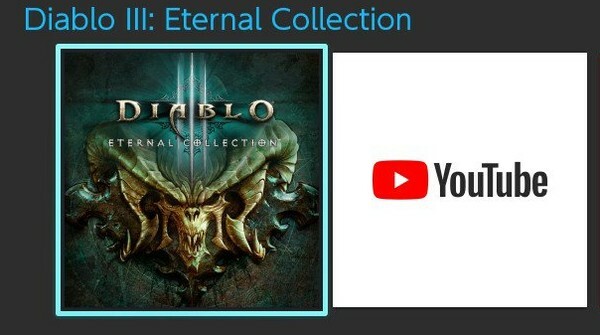 Previously, we reported on Diablo III: Eternal Collection‘s incredibly plain menu icon, and how it would get updated. 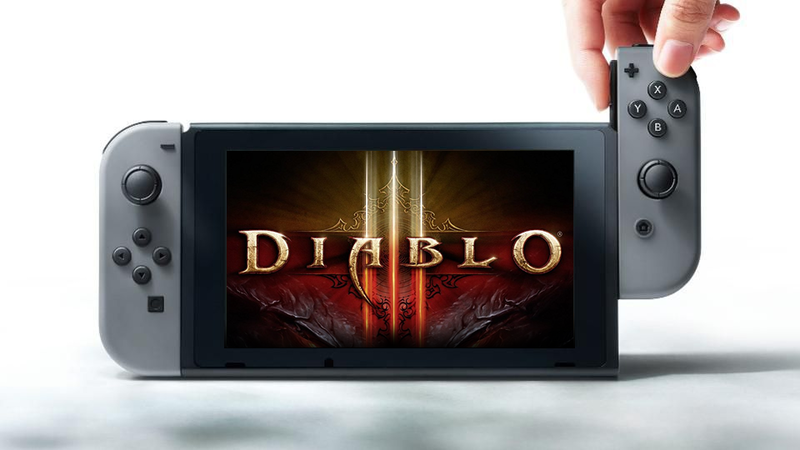 S.E.L.L, the French sales aggregator, has published the latest round of sales data for Week 44 of 2018 (October 29 – November 4, 2018). 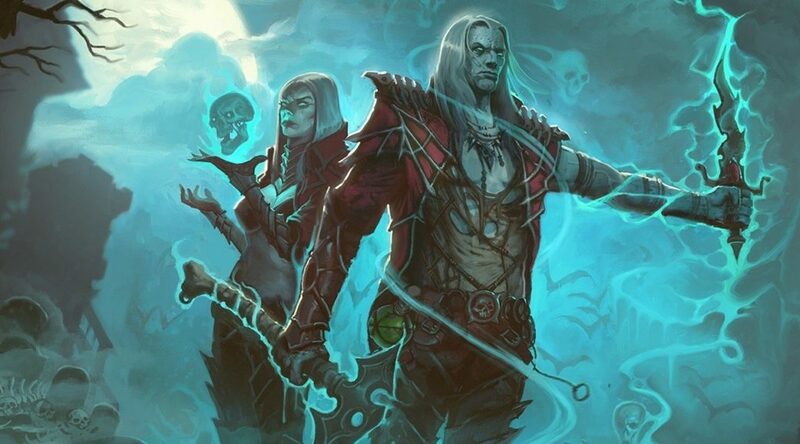 The official Diablo Chinese Facebook page has confirmed that a Chinese patch is on the way to Diablo III: Eternal Collection.